July 3 people are born chroniclers, diarists and commemorators of events and tradition. Many born on this day think of themselves as upholders of the rights of the common man/woman. True champions of the strangest and most wayward individuals, they themselves may just as likely be of conservative appearance and habits. BORN ON THIS DAY: Tom Cruise, Franz Kafka, George M. Cohan, Stavros Niarchos, Jean-Claude Duvalier ("Baby Doc"), Elizabeth Edwards (wife of Presidential candidate John Edwards), George Sanders, Julian Assange, Montel Williams, Pete Fountain, Dorothy Killgallen; Source: The Secret Language of Birthdays Gary Goldschneider & Joost Elffers. FAMOUS QUEEN of Diamonds: Julian Paul Assange is an Australian computer programmer, publisher and journalist. He is known as the editor-in-chief of the website WikiLeaks, which he co-founded in 2006 after an earlier career in hacking and programming. July 3, 1971 (age 44), Townsville, Australia. 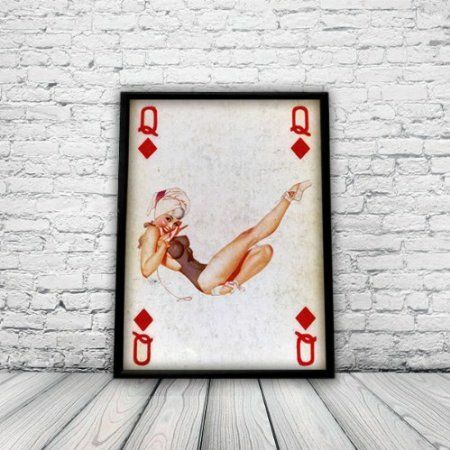 FAMOUS QUEEN of Diamonds: Charo, Martin Luther King, Aristotle Onassis, Chuck Yeager, Jerry Springer, Bobby McFerrin, Hugh Hefner, Dennis Quaid, Eva Peron, Mark Wahlberg, Brian McKnight, Tom Cruise, Julian Assange, Montel Williams, Coolio, Yves Saint Laurent. Source: Robert Camp's Love Cards. CANCER II NOTABLES: Tom Hanks, Franz Kafka, Kevin Bacon, Nikola Tesla, Tom Cruise, O.J. Simpson, Ann Landers, Abigail Van Buren, Geraldo Rivera, John D.Rockefeller, Philip Johnson, Sylvester Stallone, Ringo Starr, P.T. Barnum, George M. Steinbrenner, Nancy Reagan, Janet Leigh. Source: The Secret Language of Relationships Gary Goldschneider & Joost Elffers. July THIRD the Day of the COMMEMORATOR: thinks they are the ACE of Diamonds "The Desire for Love & Money." Who they truly are is the QUEEN of Diamonds "The Philanthropist," therefore their lusty actions are for a worthy cause. July 3 can't help their weirdness factor for 1) the CANCER II - The Week of the Unconventional July 3 - 10 birth sign, and 2) they have all their cards in the Upper Right brained-Diamonds-Intuition-Dreamland quadrant - their very own self-contained Ivory Tower - only a Julian Assange could live isolated in the Ecuadorian embassy for six years.